We are currently celebrating our latest success of David Elliott Johnson and Paul Jenkins' #1 song "OVER" on Blake Shelton's PLATINUM and Grammy Nominated Album of the Year, "Red River Blue". 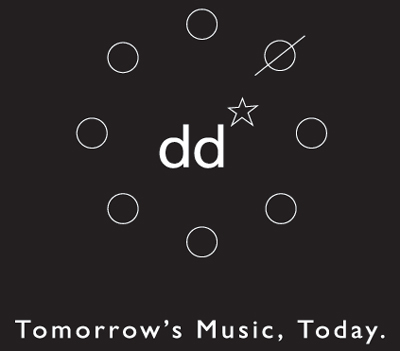 DD Star Music, was developed by songwriter/ producer David Elliott Johnson to provide inspiration for new artists and bring alternative opportunities to their creative endeavors. DD Star provides a home to Touch My Music Inc Publishing (BMI) and Studio 208 Productions, creating only the highest quality of musical material for the record, television, and film industries. Inspired by his heart and visual counter points of film and television, his compositions sonically set moods and lyrically support the most intimate emotions. David's productions are authentic to style and current to the continuously changing trends in sound and popular music production.